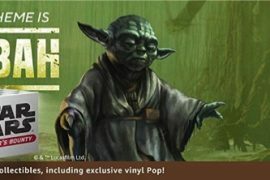 The Star Wars universe is filled with heroes and villains that everyone knows. 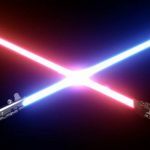 Luke Skywalker, Darth Vader, Han Solo, all of these characters are embedded in the minds of the public, but there are a host of smaller players in the galaxy far far away that have a impact and importance to the overall Star Wars lore. In this new series, we will give you a little bit of information about those lesser known characters. 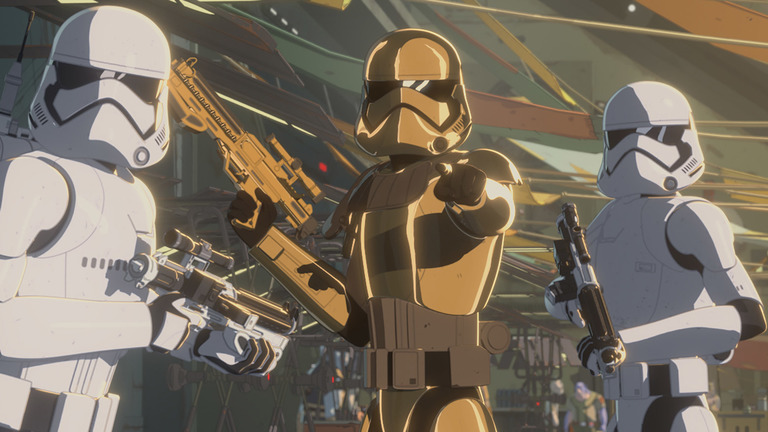 Today’s Know Your Star Wars is going to give you a little info on a new character introduced to the universe through Star Wars Resistance, Commander Pyre. 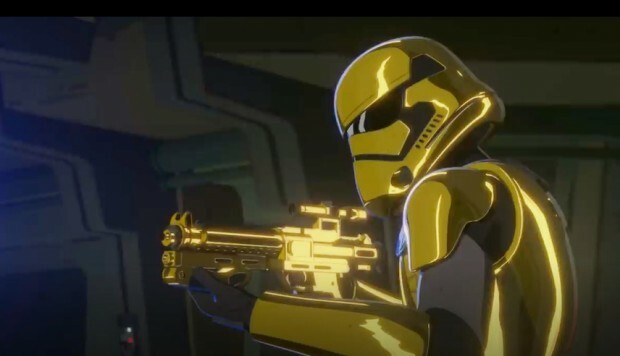 Commander Pyre is one of 3 currently known First Order troopers that sports super sleek armor, his being metallic gold, and was a troop commander for the First Order during the time before open war broke out between Resistance and First Order Forces. We first see Pyre when he lands on the Colossus refueling station with a contingent of First Order troopers searching for 2 who escaped the massacre at Tehar. Pyre’s attempt to apprehend the kids was thwarted by Kazuda Xiono. Commander Pyre is voiced by Liam McIntyre in Star Wars Resistance.